I am Livia is a new look on a woman that time has made into a villainous. Livia tells her story from the time of Julius Caesar’s murder to when Mark Anthony and Cleopatra committed suicide. As a girl Livia was a pawn in a man’s world. But from that she grew into a woman who wanted to make a difference for others. History has painted her as a domineering wife and mother; but I think that was done by men who feared her power and all the good she did for the Roman people. Her father gives her to Tiberius Nero as a gift for fighting on the side of Brutus against Caesar. When Mark Anthony starts fighting against Octavian for Rome she faces many hardships and almost loses her life. Once a truce is made, Octavian falls in love with her and even though she is pregnant by her husband, he marries her. Together they have a very passionate and supportive relationship. History talks mostly about Cleopatra and Anthony as the main romantic couple of that era, but I think this story shows that through everything Octavian and Livia are the stronger couple. The pace of this book is great. I couldn’t put it down. I took this book on vacation and whenever I could I would pick it up. It was one of those books that you want to continue reading but are sad when it ends. At a time when women were subservient and were not allowed into politics Octavian listened to his wife and allowed her to be his equal. I love how Phyllis T. Smith shows historical figures as real people. You get a sense of how they really lived and it opens a window on a time you have probably read in history class and were totally bored by. I got a new perspective on a story I thought I knew and am now interested in finding out more about. Phyllis T. Smith’s writing brings Rome back to life. 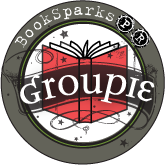 I felt like I was part of the story while I was reading and I wanted to go to the Forum, The Senate and to all of Rome in its heyday! I got this book on Amazon for free when I saw the cover. It intrigued me. It didn’t disappoint. I loved it!!! I would definitely recommend this book! I say go and pick it up you will love it!!!! Wow, great review! 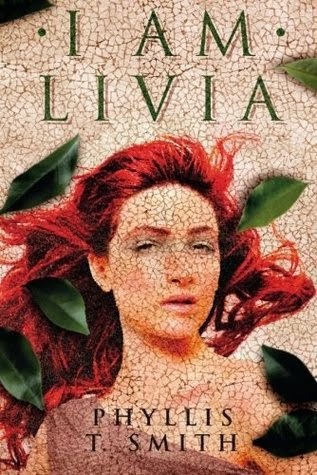 I recently read and reviewed I Am Livia recently. I enjoyed reading this novel as well.